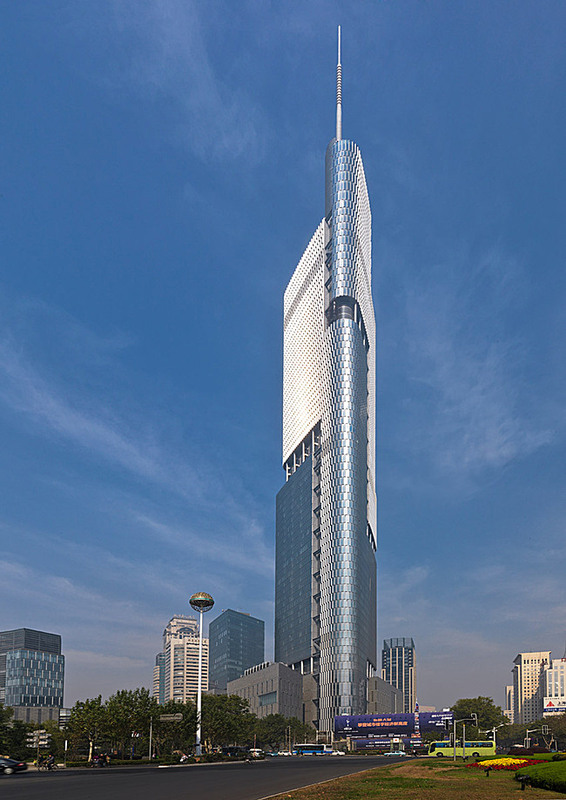 The Zifeng Tower, found in Nanjing China took 5 years to build and finished in 2010. The architect of this building was the same man who was the architect for the Burj Khalifa, and two kilometre high buildings soon to be built. The Petronas Towers are located in Kuala Lumpur and technically deserve both 8th and 9th spots but that would be boring wouldn’t it. At the bottom of these two towers lies a shopping centre and the entire building cost around $1.6 billion to construct. The International Commerce Center is located in Hong Kong and is currently the 7th tallest building in the world. 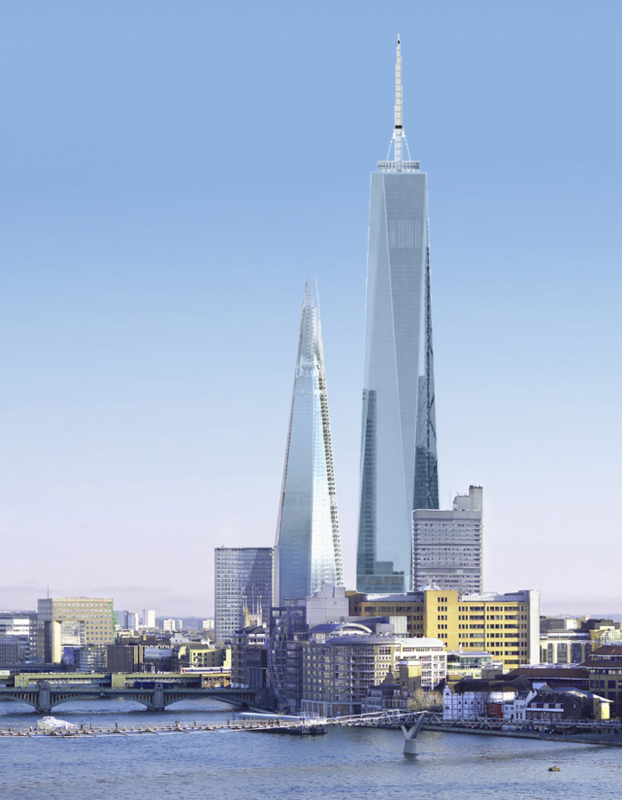 The building was planned to be an additional 100m taller but due to laws restricting builders from being taller than their surrounding mountains, the request wad denied. The Shanghai World Financial Center was finished construction and opened in 2008, however construction on the building began way back in 1997, 11 years before completion. Following its completion, Taipei 101 was the tallest building in the world for 6 years, from 2004 until 2010. The construction cost around $1.8 billion USD and took 5 years to build. The One World Trade Center, built where WTC 1 and 2 previously stood marks the remembrance of those who died in the attacks. This massive beauty scrapes the clouds above New York City and reminds all its residents about what happened. The Shanghai tower which is still under construction has actually been topped out meaning that it has reached its final height. At number 2 on our list, it is still almost 200m shy of number 1. 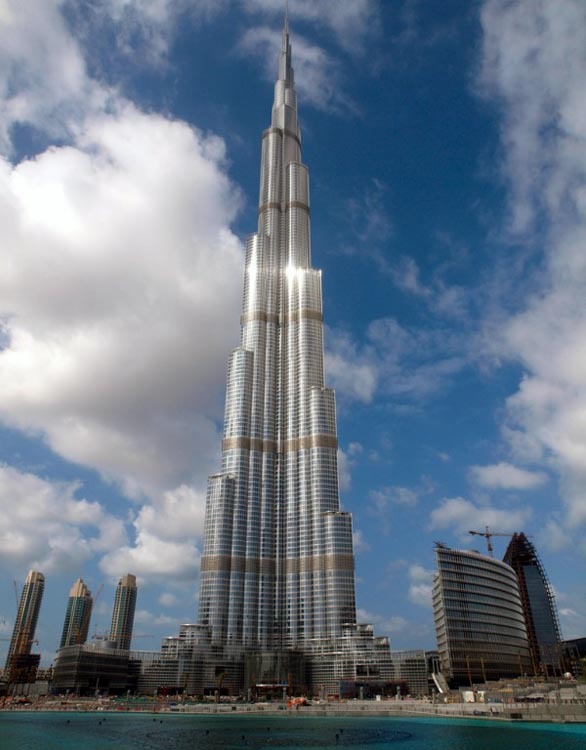 The Burj Khalifa, previous Burj Dubai is located in Dubai, UAE. This tower is the tallest in the world by almost 200m and cost a hefty $1.5 billions USD to build and holds 17 world records.